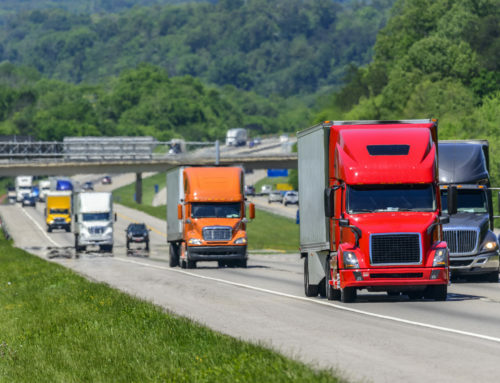 The Electronic Logging Device mandate went into effect December 18, 2017 and has seen a less than ideal start. 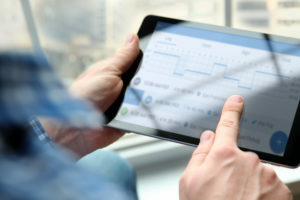 The ELD mandate is a regulation that says US truckers and trucking companies must record driver’s hours of service digitally and cease use of paper logs to track drivers’ time behind the wheel. 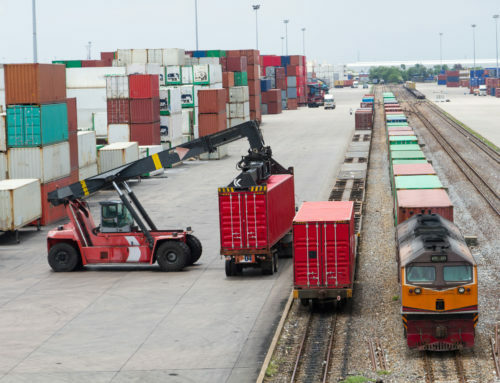 Shippers, who were already hesitant of this mandate, believe the situation is even worse than they anticipated and are working to find better loading and unloading practices to alleviate detention costs and driver wait time. The mandate is forcing shippers to pay more, and speed up loading and unloading in an effort to bring costs down and drivers happy. 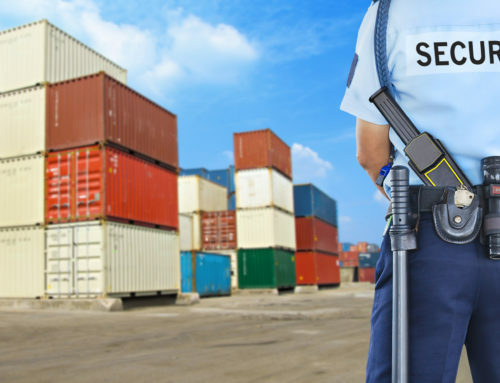 We found a good article that discusses the increase in detention and what brokers/shippers can do to assist.